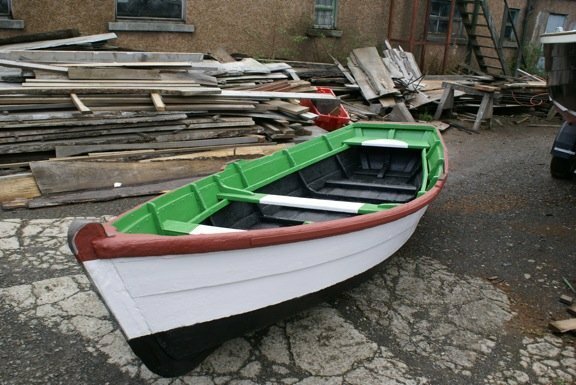 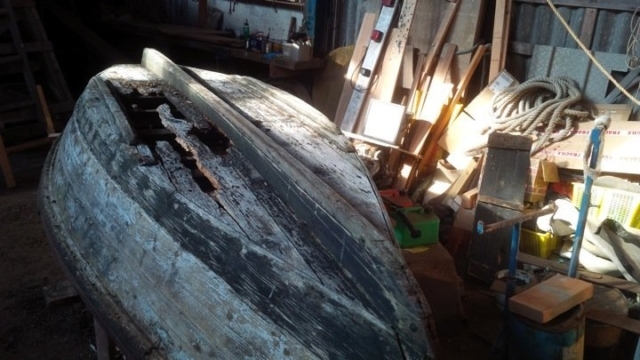 Early in 2015 Orkney Historic Boat Society was delighted to be gifted two 100 year old examples of Stromness Flatties, both of which had belonged to the Young family of Stromness. 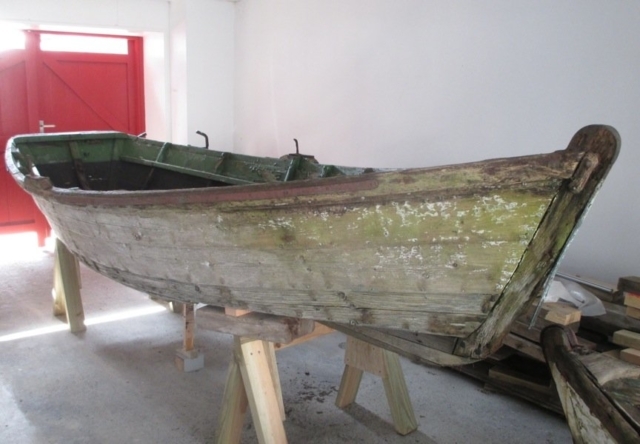 The two boats had been out of the water, and stored outside, for the last 30 years. 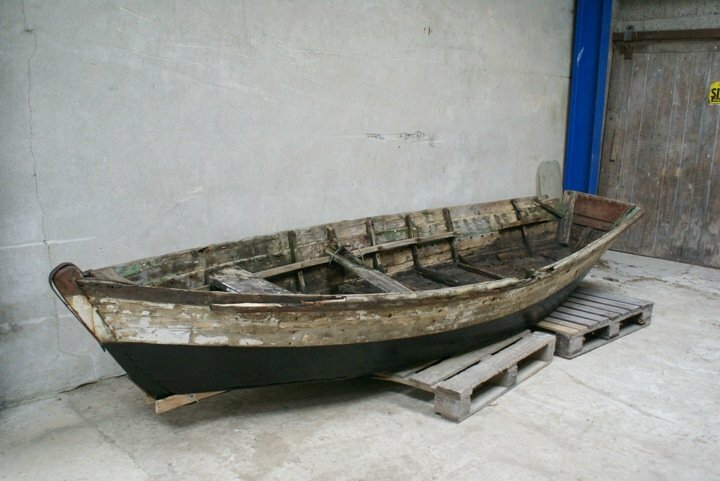 Flatties were first built in Stromness in the late 19th C, adapting the design of the narrow, flat-bottomed ‘dory’ used for cod fishing off Labrador. 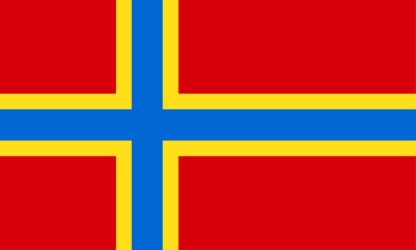 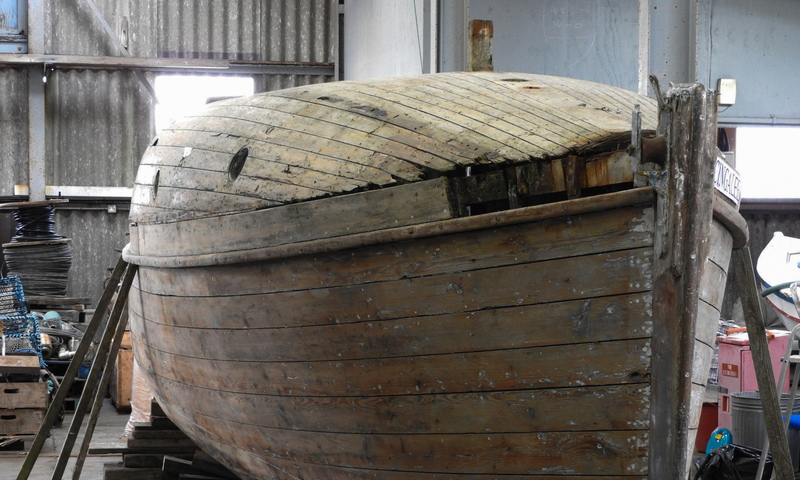 Reputedly the first one ever built was by local boatbuilder, (James) Adam Linklater. These early flat-bottomed rowing boats were much longer (over 13ft) and narrower (just over 4ft) than more modern flatties, and were fitted with a mast for sailing using a lugsail. 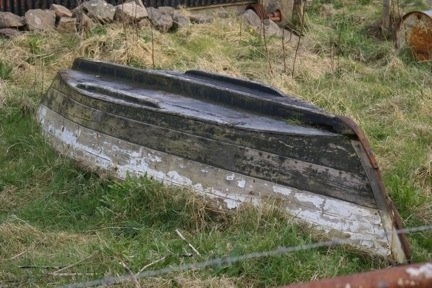 The older example of the two boats was built c1895 by Alexander Sutherland Young at the double houses in South End, Stromness. 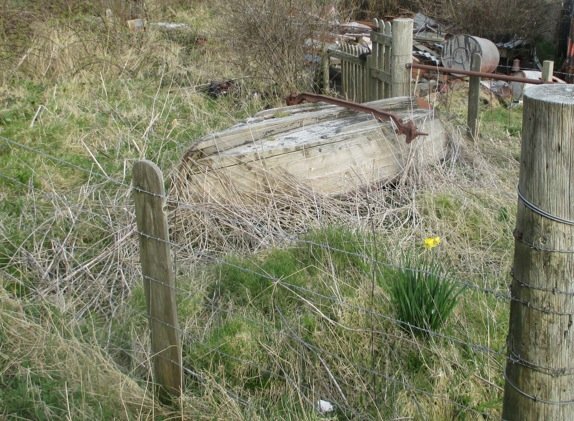 Alexander had been a carpenter for many years on sailing ships, including the Port Glasgow built four-masted Falls of Clyde. 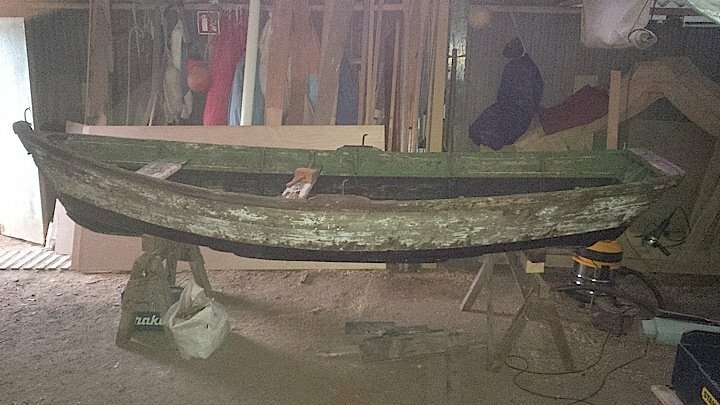 It is reputed that is in fact only the second one ever built, and is reported as still being in good condition in 1966. The younger of the two flatties was built c1920 by Alexander Young’s younger son Alfred. 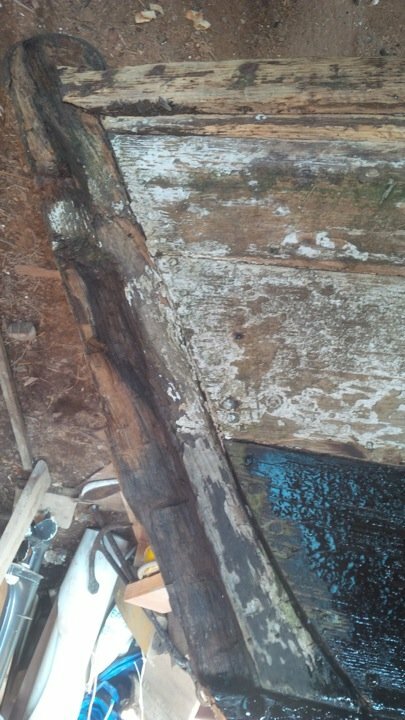 It was built after the family had moved to live at 90 Dundas Street, in the black shed on the pier behind the house. This example is much more robustly constructed, with a wider beam and transom. 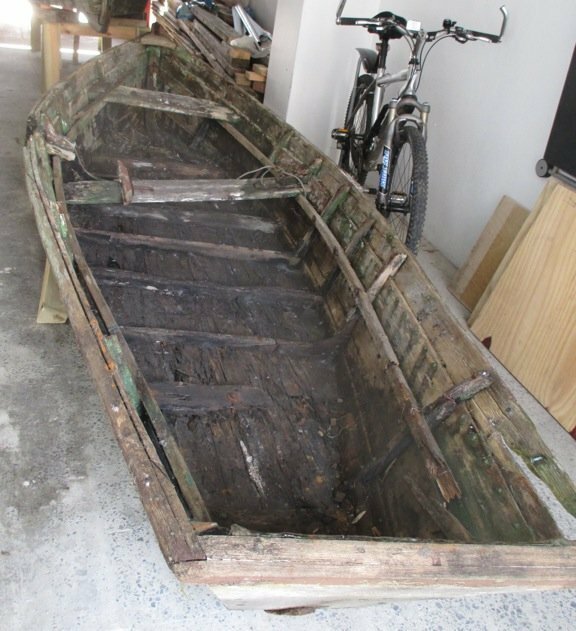 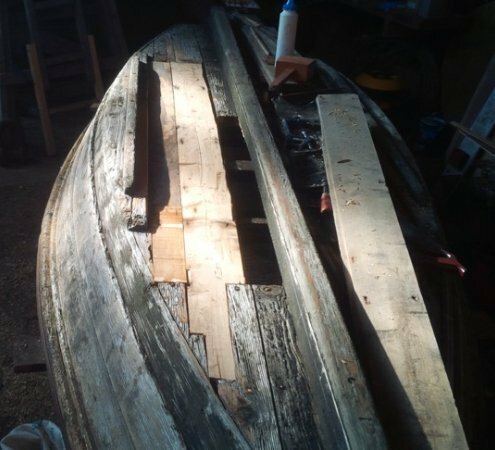 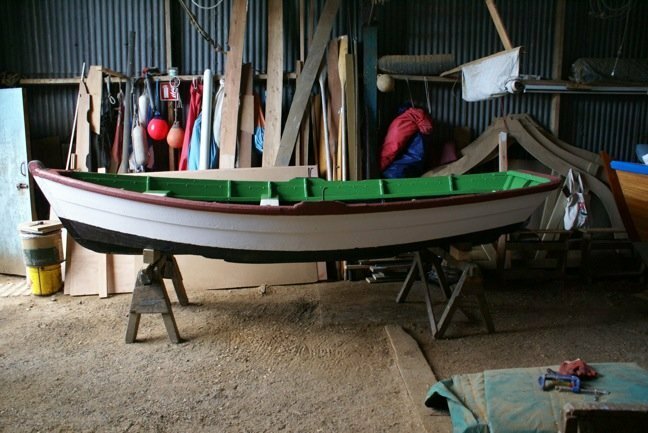 After being uplifted by OHBS, the boats were left in a covered, airy location to dry out over the summer (2015), before being transferred to Ian Richardson’s boat building yard, where volunteers from OHBS undertook some rescue work. 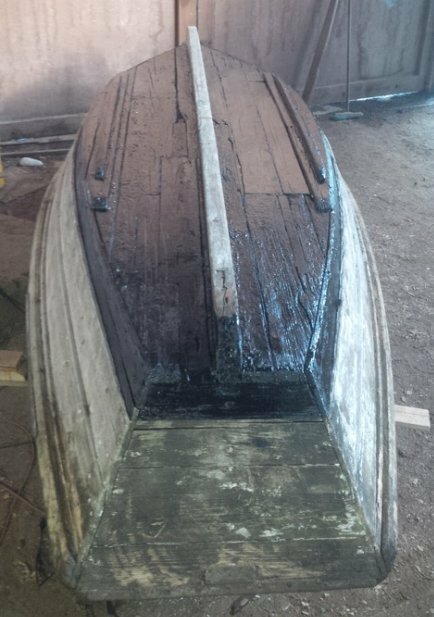 The older of the two boats (Flattie 1) was given some stabilising treatment with preservative and taken into storage to await further cleaning up work and assessment for possible limited restoration, particularly broken stringers which are compromising her structural integrity. 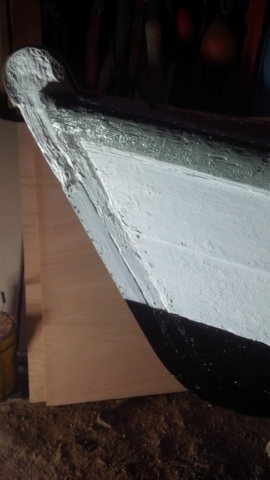 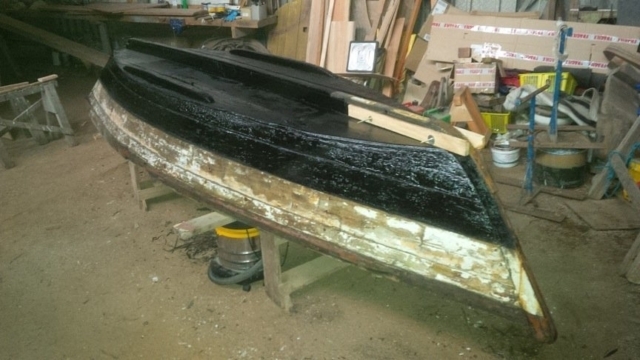 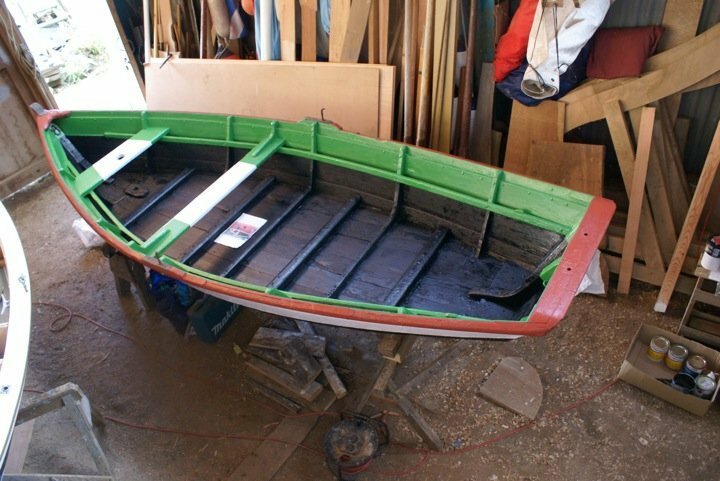 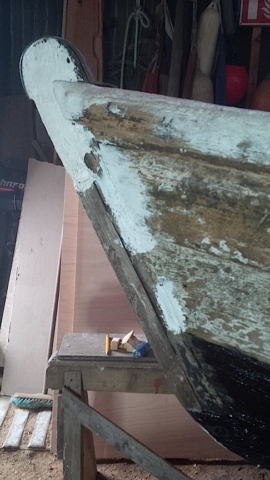 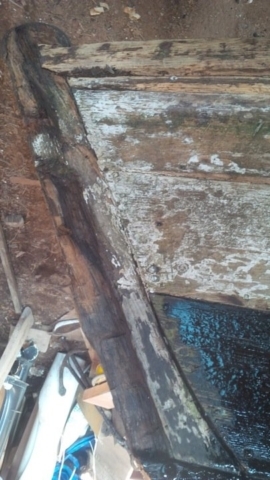 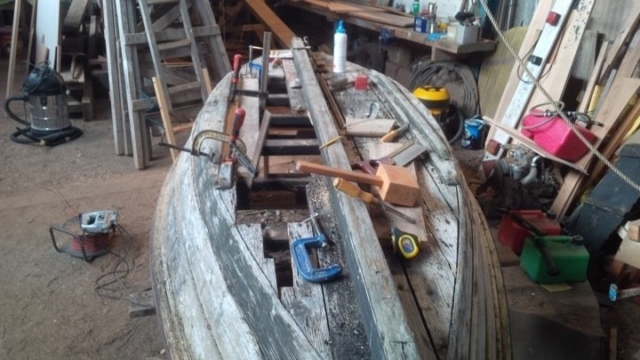 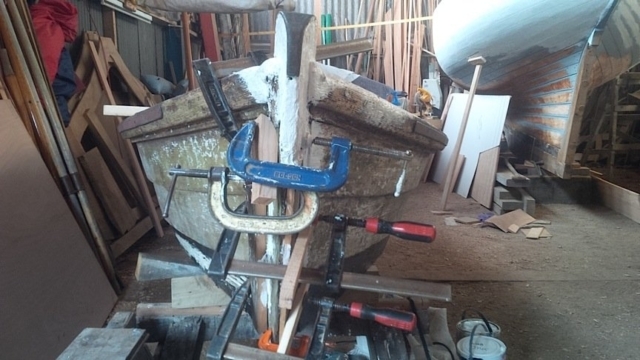 After some stabilising treatment, the younger of the two boats (Flattie 2) had sections of very rotten bottom planks replaced, together with repairs to the stem which was splitting, both using the skills of OHBS apprentice boat builder Rod Daniel, before being repainted in original colours.